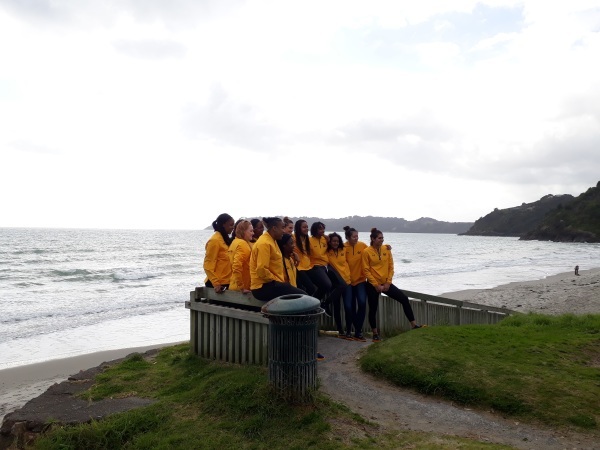 The Cal Bears enjoyed a trip to Waiheke Island in Auckland. 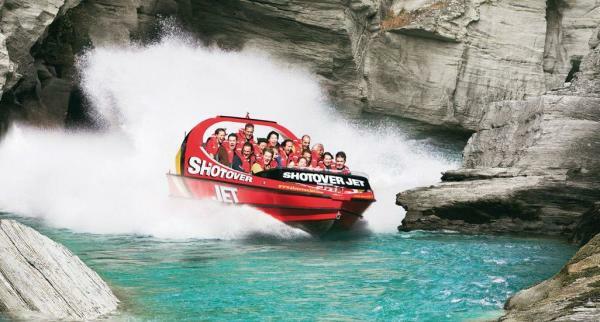 This exciting activity is located in Queenstown. 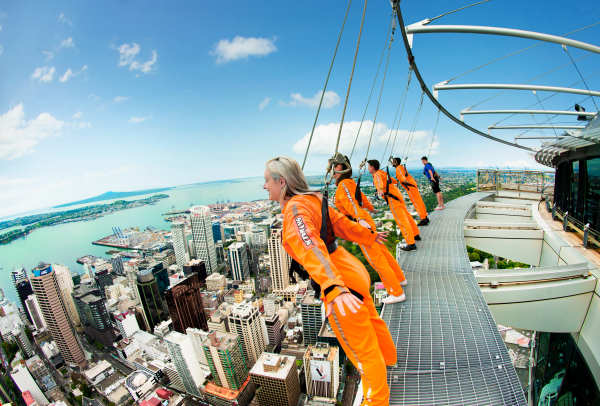 This is based in Auckland and is a thrilling way to see the city. 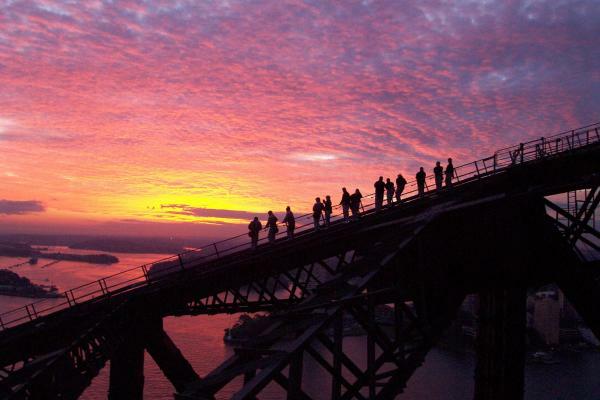 A beautiful and easy way to see the city. 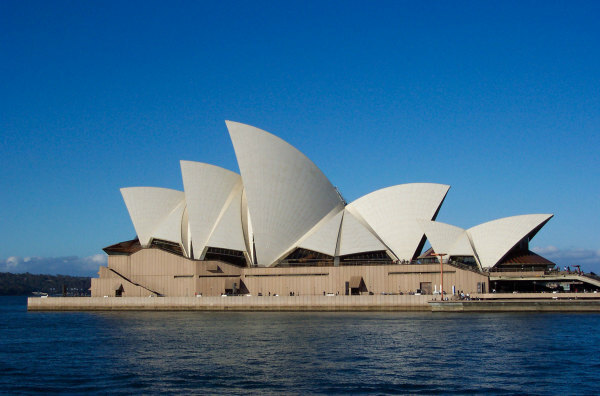 This is an iconic building, and is part of our Mana tour to Sydney. 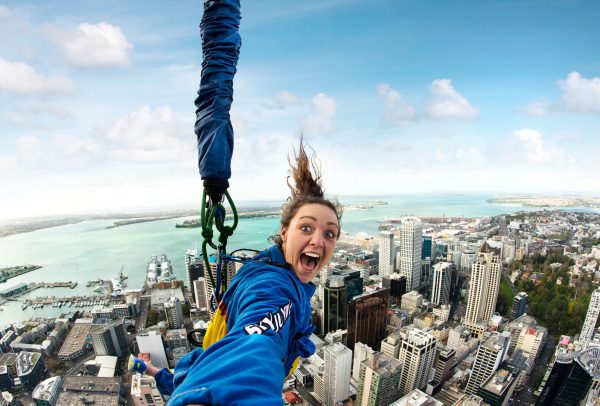 An adrenaline filled jump from the tallest tower in the Southern hemisphere. 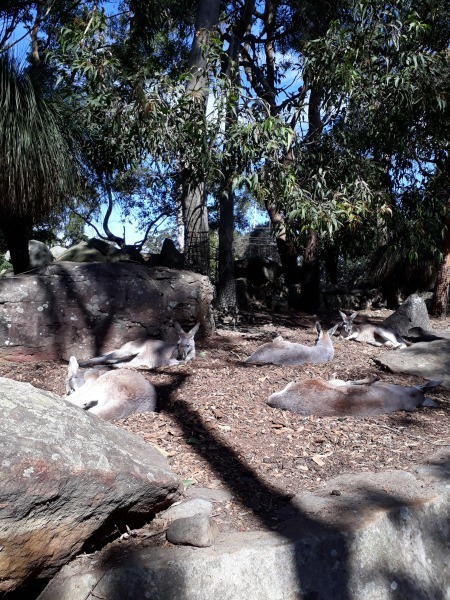 This is an iconic and historical part of the city and tours the city centre. 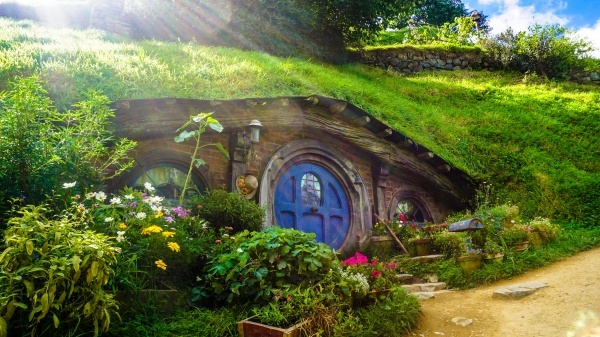 A very famous part of New Zealand, Hobbiton is known from the popular movie series, The Lord of The Rings. 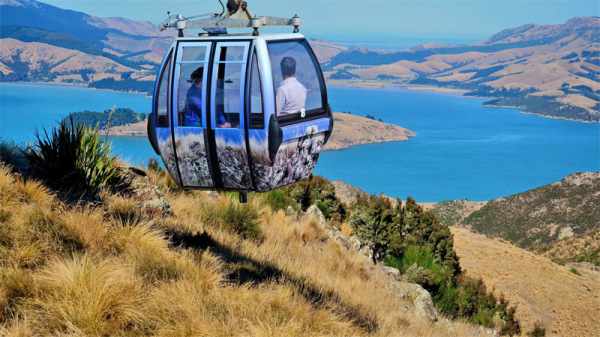 A beautiful gondola ride with a view of the mountains and lake. 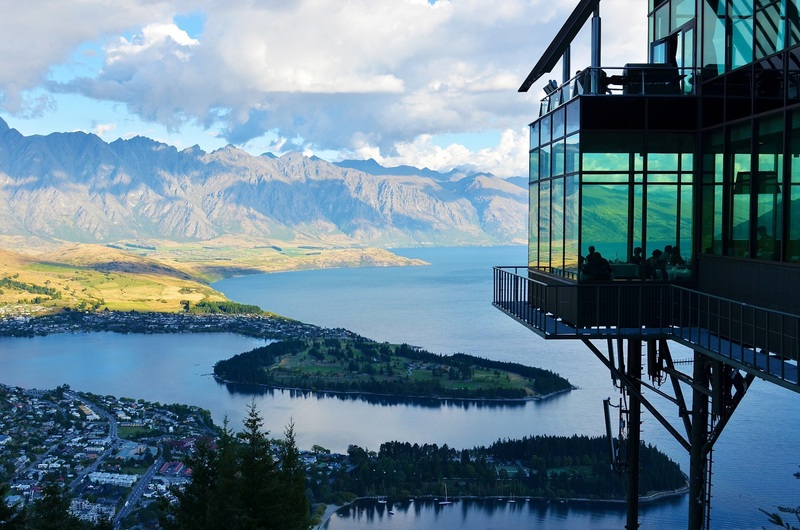 Queenstown's well known mountains, the Remarkables. A thrilling ride through the canyons of Queenstown. 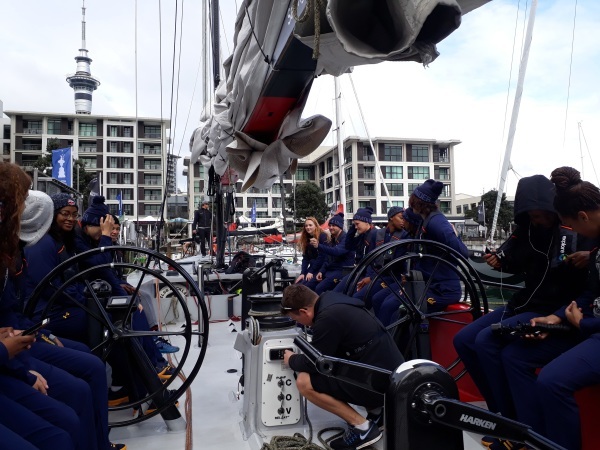 In Auckland, New Zealand, Cal Berkeley enjoyed a sail in Auckland Harbour. 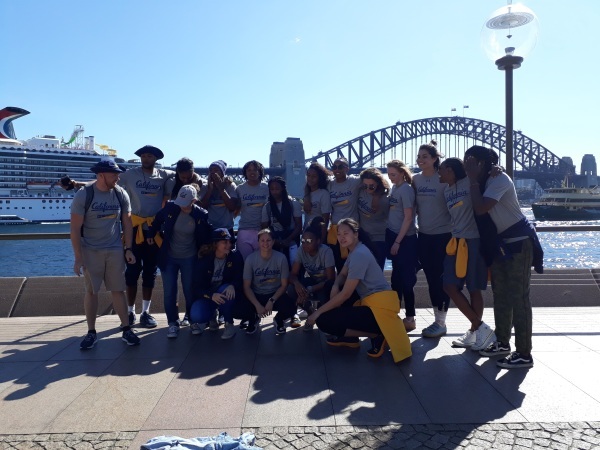 Cal Berkeley enjoyed walking around Sydney Harbour and exploring the many things it has to offer. 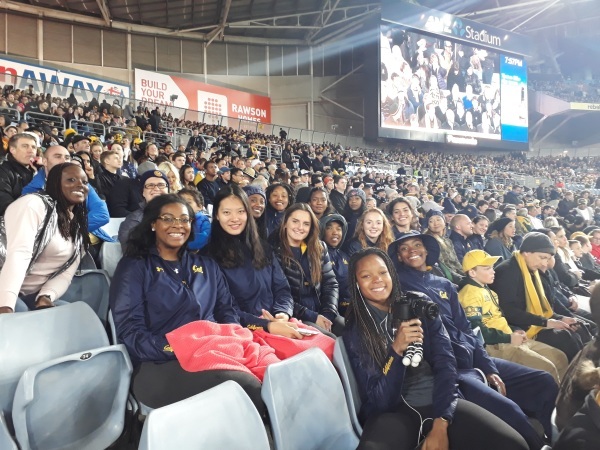 Cal Berkeley enjoyed watching Australia and New Zealand play a great game of rugby in Sydney, Australia. 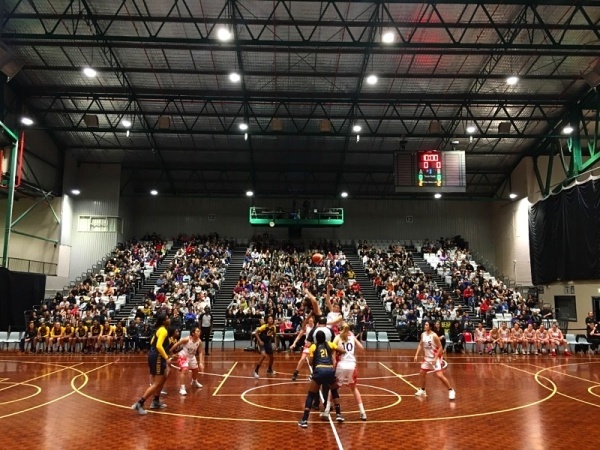 In August 2017, Cal Berkeley toured New Zealand and played our NZ Premier Team. A great activity for team bonding! 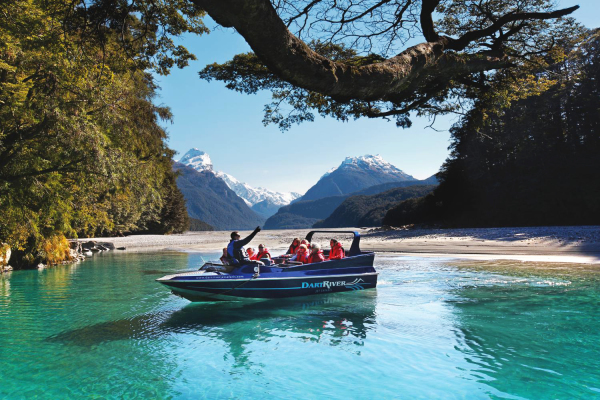 This activity is great for seeing some of New Zealand's native bush and environmnet, as well as having a thrilling ride! On Waiheke Island, one of New Zealand's most beautiful places. 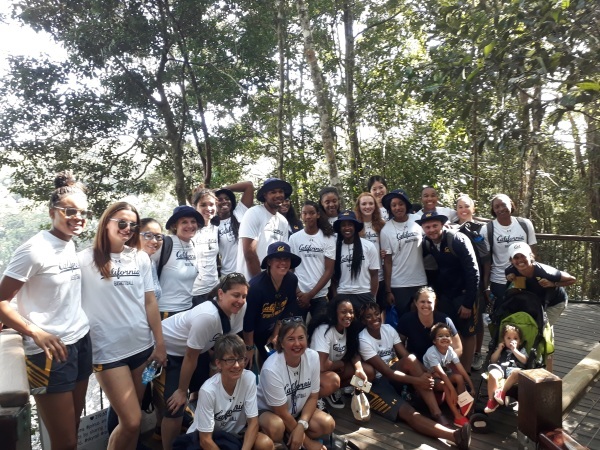 A great activity for team bonding as people overcome fears. 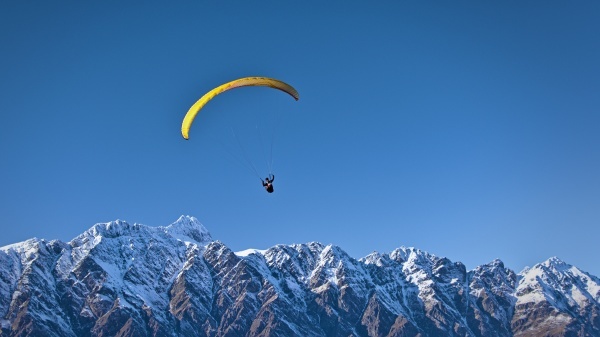 A fun and exciting activity in the South Island of New Zealand. 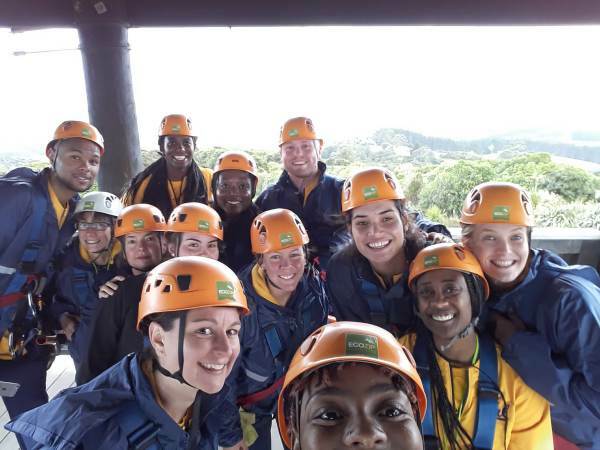 EcoZip was a lot of fun, and a great way to see some New Zealand bush.